All HMV music stores in Hong Kong are closing. HMV Digital China Group, the parent company of Hong Kong’s HMV Retail, has released a statement announcing that all its stores will be closed, according to this report by CMU. HMV Retail, which runs the physical retail stores in Hong Kong, is an indirectly wholly-owned subsidiary of HMV Digital China Group. 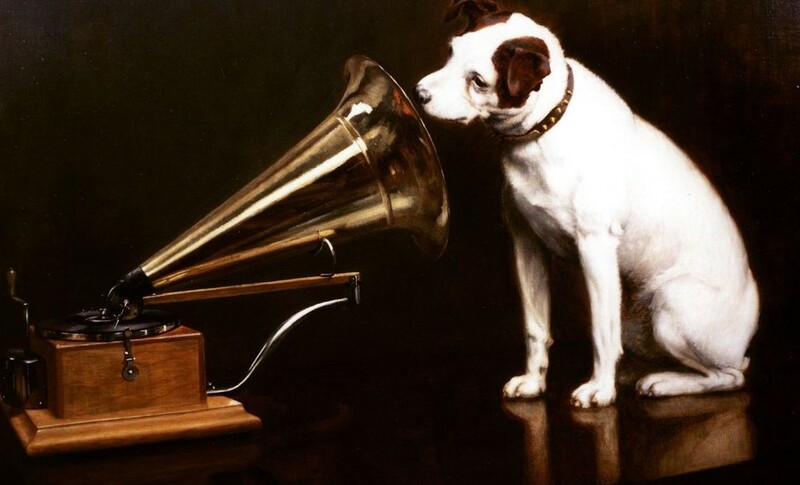 The statement says that HMV Retail is “being placed into creditors’ voluntary winding up after taking into consideration, amongst others, its insolvency and the various defaults in payments of the lawsuits previously received by HMV Retail”. The HMV retail business has been present in Hong Kong for 25 years. And according to the statement, “over this quarter of a century, the HMV Retail business in Hong Kong has faced numerous struggles and ups and downs”. It adds that the business has witnessed “the rise of the record industry and the heyday of CD, VCD and DVD home entertainment systems; but as time changes, the global development of information and economic climate have also changed, and although there were many reforms on the mode of sales for audio visual products, they were no match against the digital tide”.